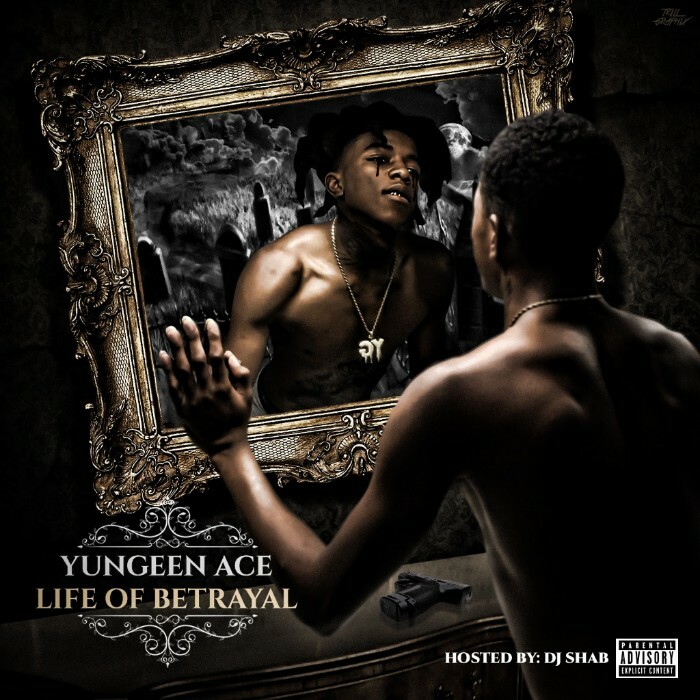 Delving deep into his state of mind with pathos and melody, Jacksonville’s Yungeen Ace effortlessly combines traditional and modern Southern rap with a radio-ready sheen. Rhyming above plaintive piano chords, Ace addresses his girlfriend in “Hold Me Down,” asking her questions to test the depths of her affection. Declaring his love and expressing the lengths he would go for her, he wonders if she will be able to help him deal with his pain in return: “If I was born blind, could you try to help me see?/If I was up in danger, could you rescue me?/Life on the line, can you save me?/Through all the struggle and the pain, would you stay with me?” In the video, released via Cinematic Music Group‘s YouTube channel to the tune of 106k views in less than 24 hours, Ace stunts with his girlfriend in his red Ferrari, still sporting a bandage on his hand from a tragic shooting incident earlier this year. “Hold Me Down” follows the Complex-premiered video for “Wanted,” which features YoungBoy Never Broke Again and has over 3.3 million views on YouTube.